ONLINE EXCLUSIVE! 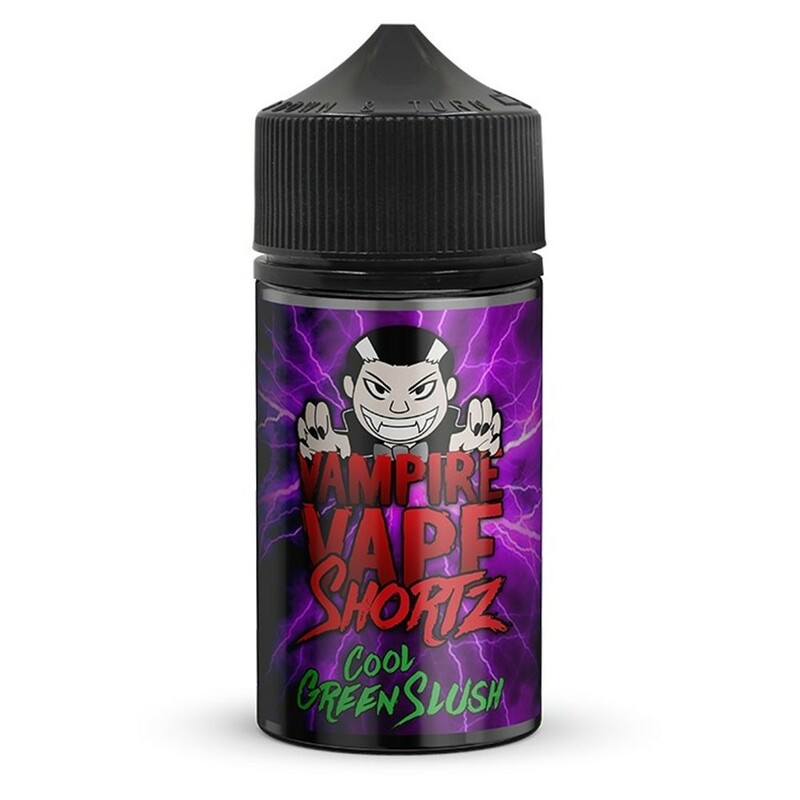 Vampire Vape Shortz bring you a zesty lime vape designed to wake up tired taste buds. Fresh, tingly and cool, it’s the perfect vape for a hot summer’s day.